Run test is a statistical test used to determine of the data obtained from a sample is ramdom. That is why it is called Run Test for Randomness. Randomness of the data is determined based on the number and nauture of runs present in the data of interest. 2. What is a Run? A run is a sequence of similar or like events, items or symbols that is preceded by and followed by an event, item or symbol of a different type, or by none at all. Randomness of of the series is unlikely when there appear to be either too many or two few runs. In this case, a run test need to be carried out to determine the randomness. The Run Test when performed helps us to decide whether a sequence of events, items or symbol is the result of a random process. A data scientist carrying out a research interviewed 10 persons during a survey. We denote the genders of the poeple by M for men and W for women. Scenario 3 has 5 runs and therefore we need to perform a test to determine the randomness of the data. First we need to assume that the data available for the analysis consistes of a sequence of observations, recorded in order of occurence, which we can categorize into two mutually exclusive types. We can solve some examples to clarify this. On a commuter train, the conductor want to see whether the passengers entering a train enter in a random manner. He observes the first 25 people, with the following sequence of males(M) and females(F). We have 20 people that enrolled in a drug abuse program. Test the claim that the ages of the people, according to the order in whihc they enroll occur at random, at α = 0.05. The claim is the null hypothesis H0 and the hypothesis is the alternate hypothesis H1. To find the number of runs we first arrange the data in ascending order and find the median of the data set. 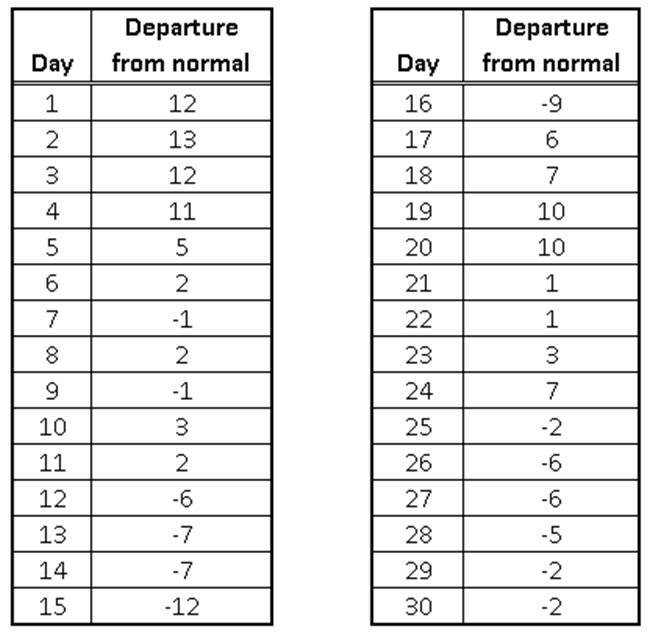 Table 1.0 shows the departures from normal of daily temperatures recorded at Atlanta, Georgia during February1969. We would like to know whether we may conclude that the pattern of departures above and below normal is the result of a non-random process. To get the number of runs, we need to find the departures from normal above and below zero. 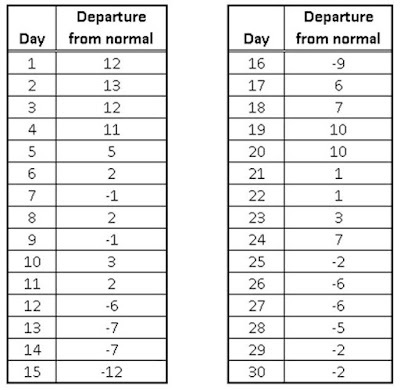 The departures from normal that is above 0 are recorded as A and those that are below 0 are recorded as B. What if the sample size is large? In this case we could use a formula to solve it. This formular calculates the the test statistic based on n1 and n2. Now that you have completed the lessons on run tests. Thumbs up to you! One thing you can be sure is it does not get more complicated than this.